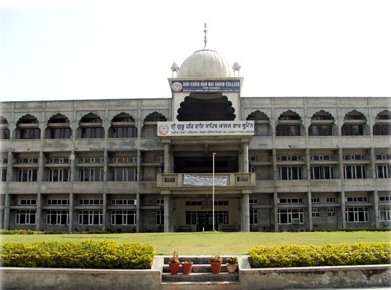 Sri Guru Gobind Singh Khalsa College, Mahilpur, Distt. Hoshiarpur (Punjab), India, a Post Graduate, Multi Faculty, co-educational college, is a premier institution of the rural area in District Hoshiarpur (Punjab), which was established in 1946 before the partition of India by Sant Baba Hari Singh Kaharpuri, the founder President of Sikh Educational Council, with a missionary zeal of providing higher education to the boys and girls in general and particularly belonging to the rural, backward and Kandi areas, who were not able to go to other cities for want of higher education. The foundation stone of SGHRS Khalsa College for Women, Chabbewal was laid by Jathedar Baba Nihal Singh, head of Misal Shaheedan Taruna Dal, Harian Belan on 12 March 2000. Within a short span of 9 years, this college has earned name in academic & cultural activities. 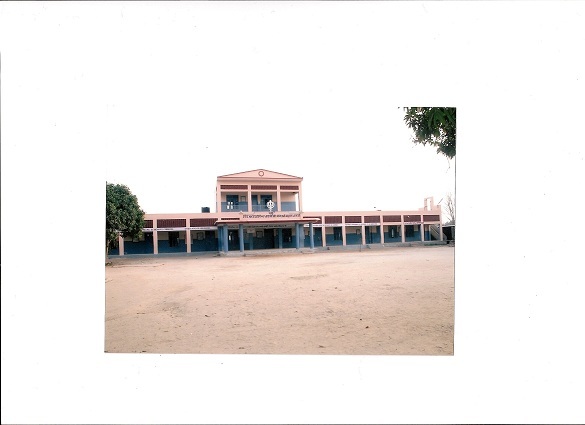 Sant Attar Singh Khalsa Senior Secondary School, Paldi was founded by Sardar Nagina Singh Jangi, a civil contractor in year 1923-24. The land was donated by the Jangi family. The foundational stone of the school was laid by the great saint, Sant Attar Singh Ji of Mastuana. The school originally started as a middle school, and now has become a senior secondary school. 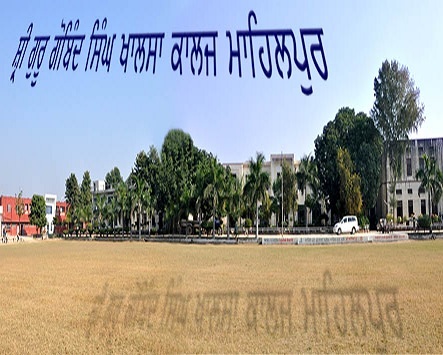 It is considered one of the best schools, of the district Hoshiarpur, in every respect. It is a co-educational institution which is known for its discipline. The school is famous for its achievements in sports, especially in the sport of soccer. The school has produced many India renowned players. 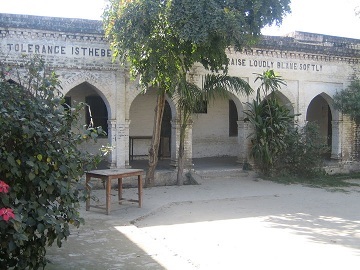 The school is also known for its great building.